The true mighty tank was revealed in the worldwar II. 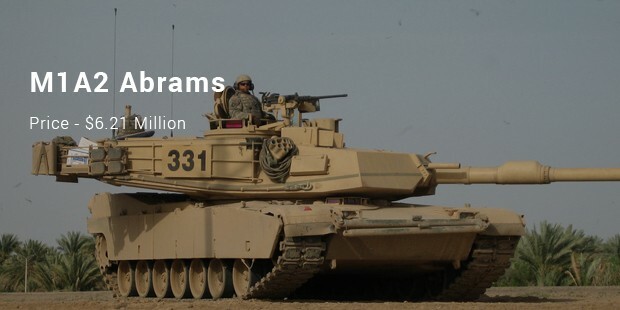 Military tanks are the most powerful military vehicles designed to blast across the battle field. 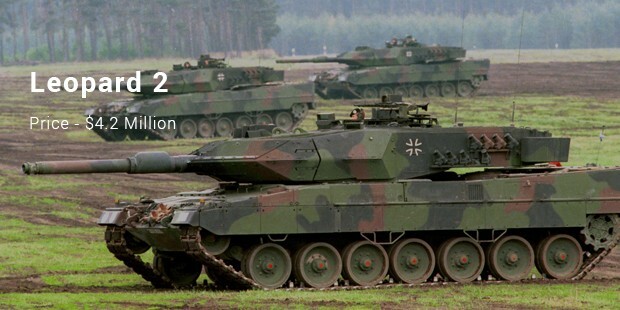 Battle tanks are the important components of a nation’s armed force. They usually stand in front of the infantry units, taking the brunt of the enemies’ shells as well. 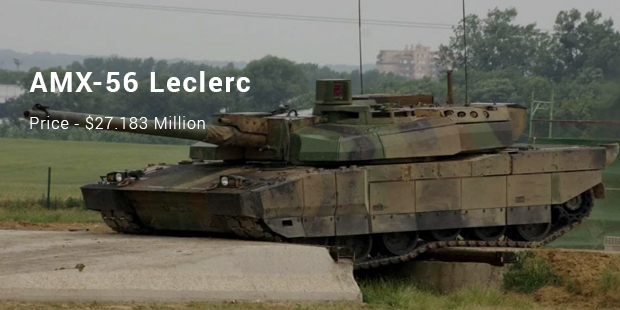 The AMX Leclerc, is a main battle tank (MBT) built by GIAT, now Nexter of France. It was named after General Philippe Leclerc de Hauteclocque, the man who led the 2eme DB, or 2nd Armoured Division of the Free French in the drive towards Paris during World War II. 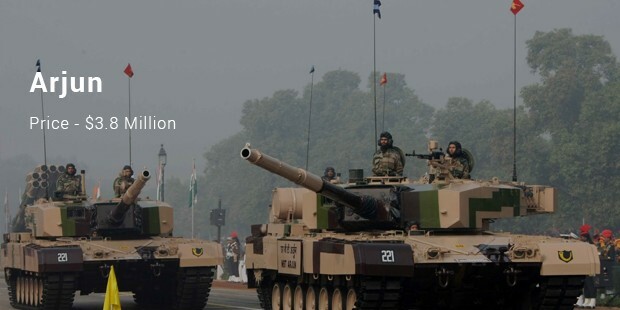 It boasts of a 120mm tank gun capable of mustering 40 rounds. It also has a 12.7mm M2HB machine gun capable of 1,100 rounds and a 7.62mm machine gun with 3,000 rounds. It can go at a top speed of 72 kilometres per hour with a range of 550 kilometres. 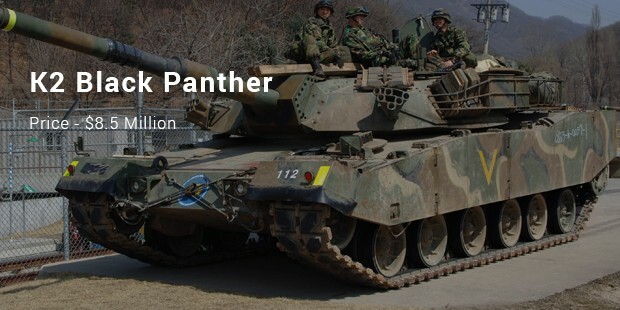 The K2 Black panther is the main battle tank of South Korea. 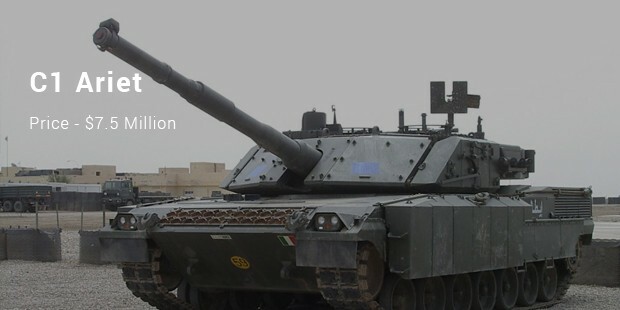 The tank features 120mm 55 calibre smoothbore gun capable of 40 rounds. 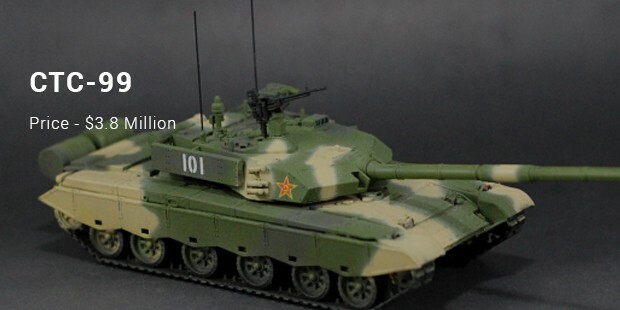 It also has secondary armaments that include a 12.7mm K6 heavy machine gun with 3,200 rounds and 7.62mm coaxial machine gun with 12,000 rounds. It can go at a top speed of 70 kilometres per hour and can accelerate from zero to 32 kilometres per hour in just seven seconds. 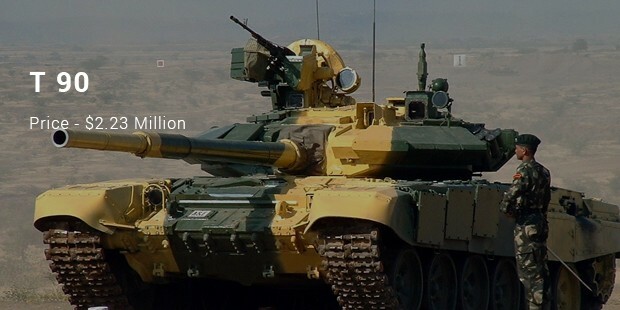 Its operational range is 450 kilometres. 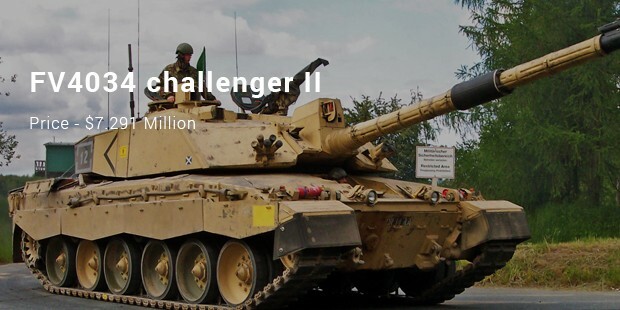 The FV4034 Challenger 2 is a British main battle tank (MBT) currently in service with the armies of the United Kingdom and Oman. It was designed and built by the British company Vickers Defence Systems (nowknown as BAE Systems Land and Armaments). 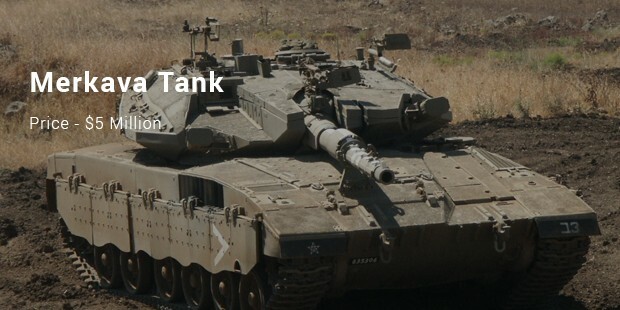 The tank has the ability to survive 14 hits from rocket-propelled grenades and one from an anti-tank missile. It is operated by four crew members and can attain a top speed of 59 kilometres per hour.